The best way to keep in touch with WhipSmart Kitchen is with our newsletter! Sign up with your email address to receive news and updates, plus a FREE(eeee!) 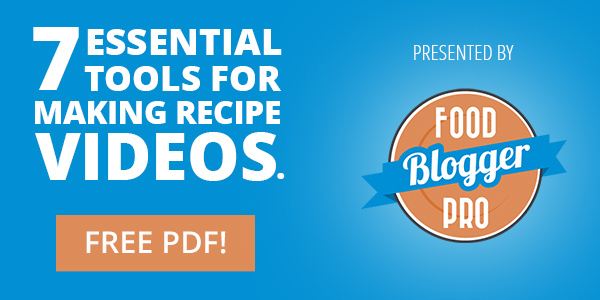 download to help you be the boss of every recipe, every time.